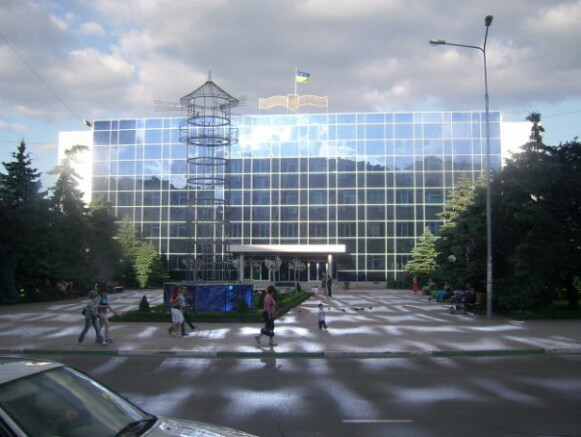 Illichivsk [Іллічівськ; Illičivs'k]. Map: VII-11. 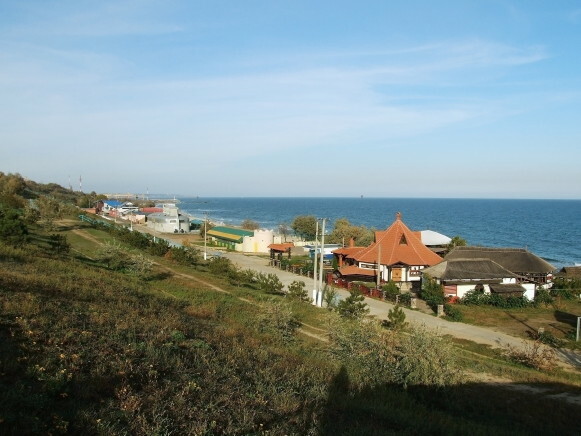 City (2011 pop 59,229) in Odesa oblast, situated on the right shore of Sukhyi Liman about 30 km south of Odesa. Having one of the largest ports on the Black Sea, it has been under direct oblast jurisdiction since 1973, when it became a city. Established as a settlement called Buhovi Khutory in the late 18th century, it was renamed Illichivka in 1929 and acquired its present name in 1952, when it became a town (smt). It is a rapidly growing city with a young population (average age in the late 1970s was 24) consisting of longshoremen, shipbuilders, and merchant marines. The city has container ports, shipyards, and a reinforced-concrete plant. Its docks became a port separate from Odesa's in 1961.